The most mentally restorative types of gardens revealed by research. Doctors should prescribe gardening for mental health problems dementia and cancer, a new report urges. Gardening helps keep people active and increases their sense of well-being. Gardening has also been linked to reduced depression, better balance and reduced stress and anxiety. The UK report — aimed at the National Health Service of the UK — is just as relevant in the US. On a similar note, recent research has found that people rate their gardens as significantly more restorative spaces than their lounges, terraces or balconies. The most restorative gardens, though, are as close to nature as possible, the study also found. The key thing, though, is the relationship you have with the garden. 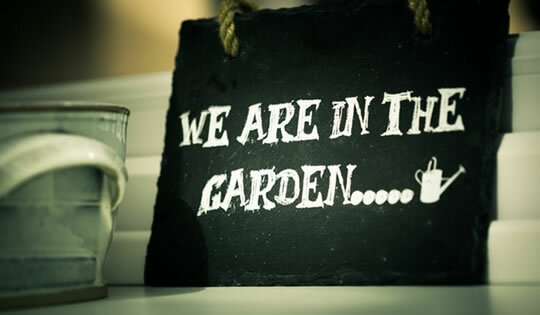 People who got the most out of their gardens felt a real resonance with them. “As with any good relationship, it is important that the garden meets the user’s needs and that both garden and user continue to evolve together. The survey of 811 people aged from 16 to 82 found that gardens benefited people equally: whether men or women, old or young. The report mentioned was by the King’s Fund health thinktank and the study was published in the journal Urban Forestry & Urban Greening (Cervinka et al., 2016).